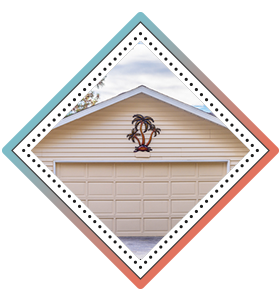 Thank you for visiting Golden Garage Door Service. 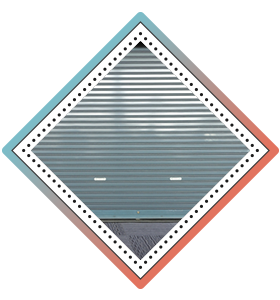 Are you on the lookout for superior garage door services in Dallas, TX area? 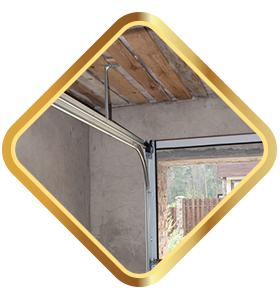 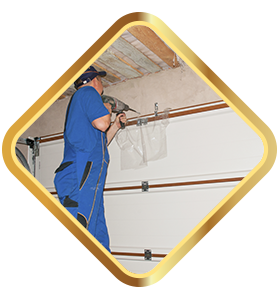 Don’t look any further than Golden Garage Door Service. 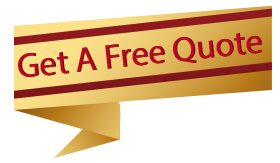 Being a reputed company, we’ve commanded a solid presence for over a decade and have become a favorite amongst clients who’re in search of quality services at pocket-friendly prices. 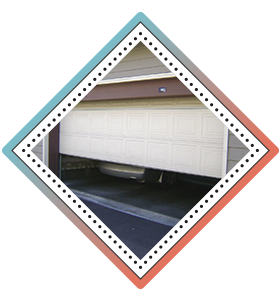 From repair to new garage door installation, our comprehensive suite of services covers all your needs. 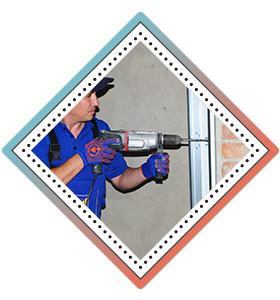 We’re available 24/7, so give us a call any time you require!